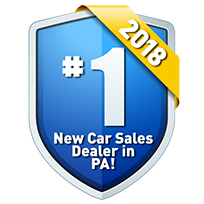 Lehigh Valley Honda in Emmaus, PA will happily value your trade-in and introduce you to some impressive upgrade options! 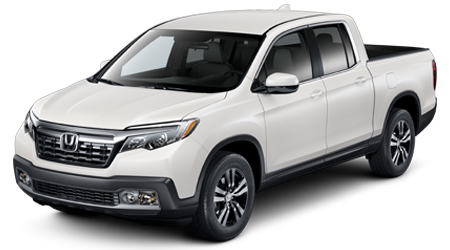 We are here to ensure you are being presented with the fair appraisal that you deserve, so be sure to let us know about all the ways you cared for your Honda Ridgeline, like how you stayed on top of the oil changes and tire rotations. 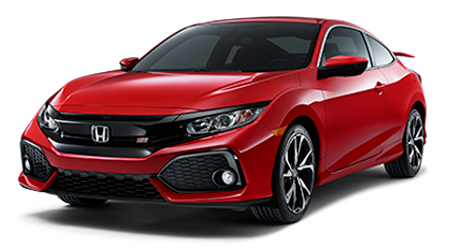 To get a vehicle estimate right now, fill out the secure form below; there are just a few simple questions to answer before sending your form over to our friendly associates. 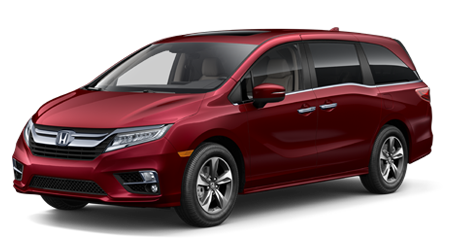 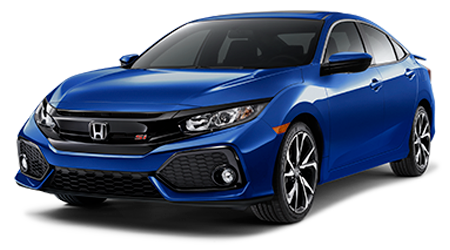 One of our professional Honda team members will review your information and will be in touch shortly to present you with an offer, and in the meantime, we encourage you to browse all the stylish new Honda models we have in stock! 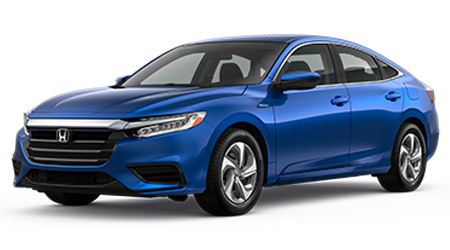 Our new and used Honda dealership will review your trade-in options and go over how you can apply your current car's value toward the purchase or lease of another vehicle. 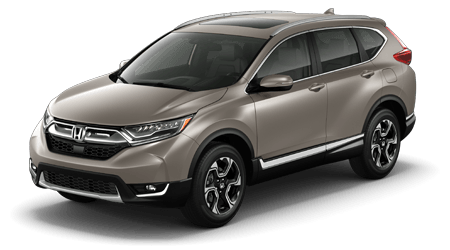 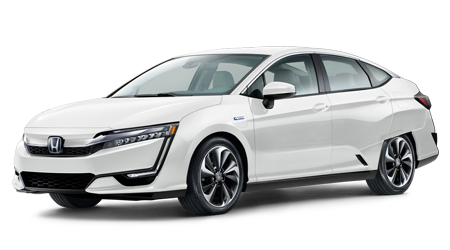 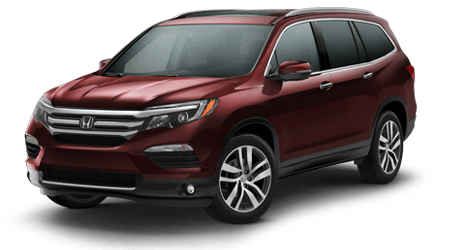 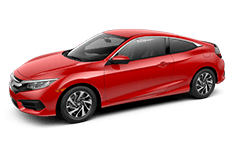 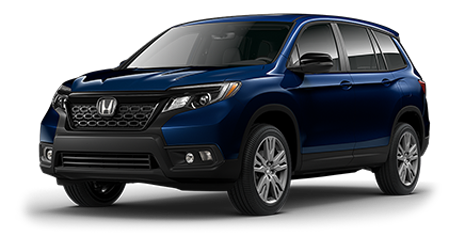 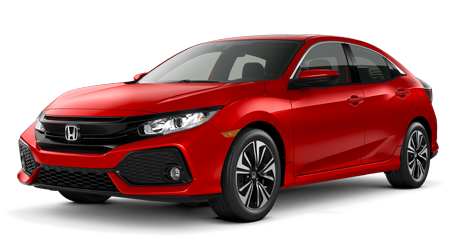 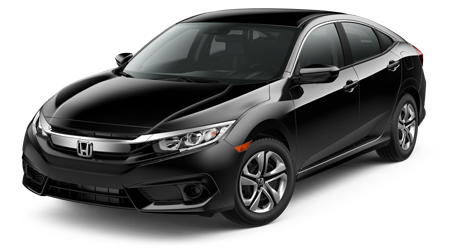 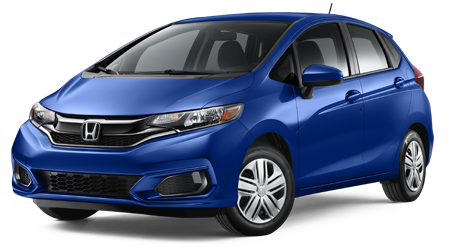 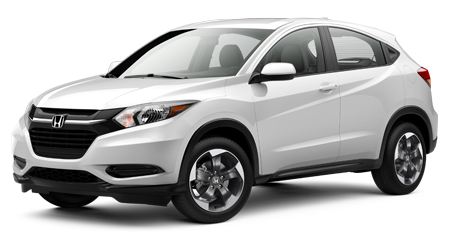 We also provide financial assistance, including bad credit financing, so don't let a less than perfect credit score stop you from exploring your upgrade options today, send over a completed loan application via our Honda website now! 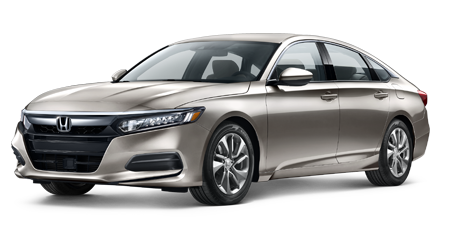 We thank you for allowing our Honda team to be of service and we look forward to assisting our Allentown, Bethlehem and Easton, PA neighbors.